Solar energy has been used for cooking since at least the 1700’s when Horase de Saussure, a Swiss naturalist, made a compact version of a greenhouse solar box cooker. If he could do it with the technology they had back then, then so can you. Not a lot has changed since the 1700’s with the underlying theories that support how to cook food with just the power of the sun but there have been a few advances, mainly due to experiments with efficiency and how to make solar power cost-effective for third-world nations. 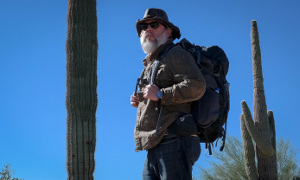 In a SHTF scenario, or just for your homestead or a way to save money, this kind of old-world-meets-new-world stuff could be just the ticket. It’s a great way to boil water for purification, or if you make one large enough, you could even use it to make steam which could run a small steam engine. 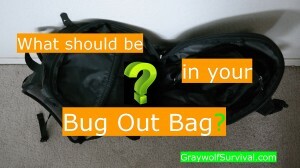 Essentially, use it as the basis for solar hot water. First, there are a few concepts that you need to understand. As with all my posts, my purpose is to teach you the underlying concepts so you can learn to make whatever you need with whatever you have available. At some point, you need to stop copying other people’s ideas and come up with your own. What they have available isn’t necessarily what you with. 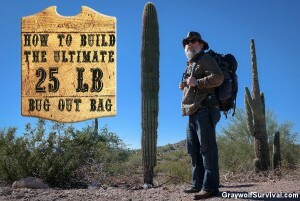 If SHTF, you may not have a Home Depot to run to. So, to understand solar cooking, there are a few simple concepts that you need to understand so you can adapt what you need to in order to do your own thing. So, in order to make something that uses solar energy to cook with, it has to pull in as much heat as possible and release as little as possible. Making an efficient solar cooker is pretty much working with both of these concepts until you’re tired of the math, run out of money or resources, or it doesn’t make sense to mess with it anymore. There are a LOT of different concepts using solar energy to cook with but I’m not gonna go over every freaking thing here. If you want to go into intimate detail, start digging through the research on google or get a book like Cooking With Sunshine. Of course, if you don’t want to mess with the theory and you just want to buy a way to save money and cook without gas or wood, just get a Global Sun Oven and be done with it. Here’s a pretty good pic that explains what each are. In the case of a greenhouse solar box, ultraviolet light energy enters the box and then gets soaked up (hopefully by a black collector) and converted to infrared energy, which is a longer wavelength. In a greenhouse box, UV light comes in and gets converted but it doesn’t allow the infrared out, so it gets hotter and hotter. 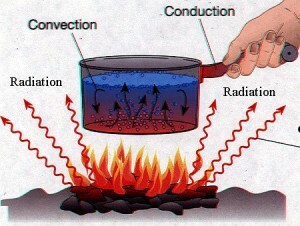 You should also understand that insulation blocks conductive heat and convective flow. Also, glass can allow light in to heat things up by radiation but block the infrared energy. That means that when heat enters your cooking area, some of it keeps bouncing back into it. Another way to increase the efficiency of your cooking system is to increase your absorption. Absorption is essentially how much energy something takes in that you’re throwing at it. White (or a mirror) reflects most energy away. Black absorbs the most. For your purposes, you need to paint your cookware black as well as anything else inside the cooking box that isn’t designed to reflect light to the black areas. A third way to help out is called retention. Some materials retain heat better than others. Basically, a material that can retain heat essentially traps it so you can use it later. It keeps the energy you’ve absorbed and releases it into useful energy instead of sending it out. Retention is the ability to keep something hot. If you’ve ever walked barefoot on a road after the sun went down and felt how hot the road was, you’ve felt heat retention. Retention allows you to keep heating throughout the day even when clouds block the sun and for a while after the sun goes down. It makes your system more efficient. A simple way to increase the heat retention of your cooking system could be to add a few bricks into your cooking area to stay hot once the sun has left your area. If you seriously want to go into intimate detail of pretty much every theory and design of solar cookers that exist, check out the Solar Cooker’s International Network. They have everything you need. 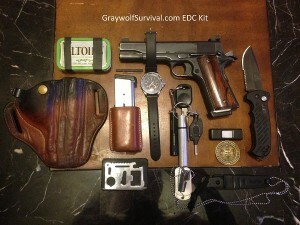 But… as my loyal readers know, my philosophy about building things for SHTF or survival/emergency situations is to understand the underlying concepts, look at what you have available, figure out what items can help you make what you need, decide on a plan, and then make something out of what you have. 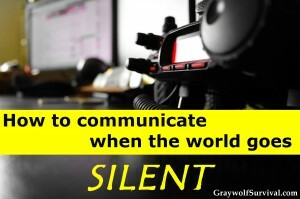 In the Special Forces community, this is called OODA (Observe, Orient, Decide, Act). The big thing you need to take away from this stuff today is that you need to understand the basics first so that you’ll recognize your available resources in your ‘observe’ stage. 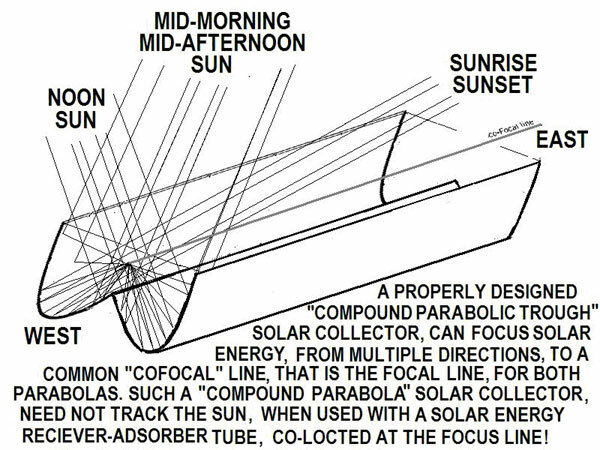 There are three main designs to solar cooking. They are; box cookers and reflective cookers. Subsets of those are; panel cookers (which I think are just crappy parabolic cookers), parabolic reflectors, parabolic trough cookers (which just use a long tube above a reflective trough to heat the whole tube so the seasonal angle doesn’t matter as much) and compound parabolic collectors. 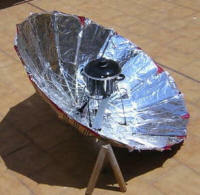 A solar box cooker is a very simple and efficient cooker. It won’t get really hot though so frying something or superheating liquids for purposes such as steam-powered electricity won’t work very well. But, if you want something super cheap and works as well as a slow cooker, this is the ticket. It heats mainly by the greenhouse effect but has a reflector to increase how much sun gets inside. If you want to improve on the design, you need to draw in more solar energy into the box. This Hot Box Solar Oven works extremely well. As you can see, the four wings at the top bounce extra sun into the box. The box is black on the inside to soak up the heat and the top is clear to let the light in but the heat can’t get out. If you want something really efficient and don’t need it to get super hot, this is the deal. As it sits, in full sunlight, it should hit 250-300 degrees F so it’ll work in most cases. If you need a higher temperature, you’ll need to focus more energy. Some kind of reflecting system is gonna be needed. Essentially, what a reflective system does is take the energy collected over a large area and focus it on a smaller energy. Kind of like using a large funnel during a rainstorm to fill up a small container. If you have the room, it works really well. Here is a simple parabolic reflector solar collector made out of aluminum foil and an umbrella. Exactly my kind of design. As you can see, all you have to do is take an umbrella, remove the handle, cover the inside in aluminum foil, and put a black pot in the focal point. I should probably take a second and explain focal length. This is simply the point where the light focuses on when given a light source sufficiently far away that it’s coming in with parallel lines (like the sun). Now, if you want something even cheaper, you can use just a cheap windshield reflector to make a solar cooker. Fairly efficient and freaking damn cheap. 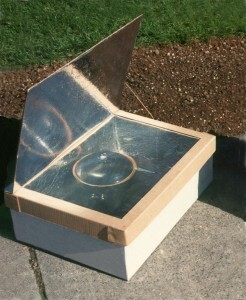 Due to the design of the Winston Collector, you don’t have to adjust your solar cooker to face the sun nearly as much. The sun is reflected down to your collector in a much wider angle of attack than normal. The nice thing about this system is that you can also adapt this theory into a box collector by using a similar parabolic arc to help a reflective box to get more heat into it in the same way. Instead of using two reflectors that shine sunlight into a long tube, make four that reflect down into a box or a parabolic cylinder that reflect into a circle. It’s a little more difficult but not all that much. 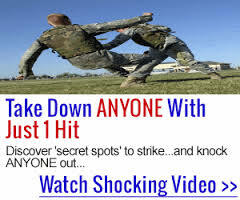 There are a lot of resources out there to help you figure that out so I’m not gonna go into it here (since it gets a bit complicated if you really want to do it right) but you can always ask a question in the comments below and I can help walk you through it. One of the most interesting designs is the solar plane mirror design. Don’t doubt the power of this one. Each square meter of mirror can redirect 1 kilowatt of energy to wherever you aim it. Archimedes reportedly destroyed the ships attacking Syracuse about 214-212 B.C. using reflective mirrors. Whichever method you choose to use depends on whatever materials you have available. Combining the greenhouse solar box with some kind of reflecting system will usually work best. Some people try to use magnifying glasses such as a fresnel lens but they don’t usually pan out in larger systems. If you just want to get something for your home or for your RV/camping and don’t want to build it yourself, I’d suggest just going with the Global Sun Oven. 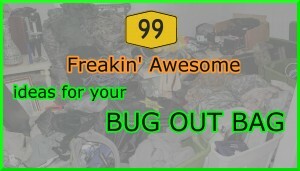 For more DIY prepper projects, check out my DIY prepper projects list.